Don’t miss the chance to taste one of Hawaii’s most loved food item, Poke. Amateurs and professionals vie to win the honorable award of “Best Poke” in their category. Bring your appetite to this wonderful event that helps to keep the Hawaiian culture alive. Tickets are $10.00 with a Hawaii Island Festival ribbon that will be required to get into this event. If you don’t have a ribbon it will be sold at the front door of the event for $5.00. 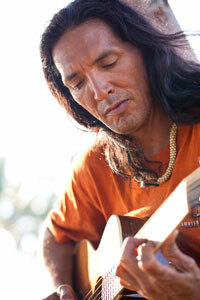 Watch for “Headliner Fridays” with John Cruz, Brother Noland, and Henry Kapono making monthly appearances. 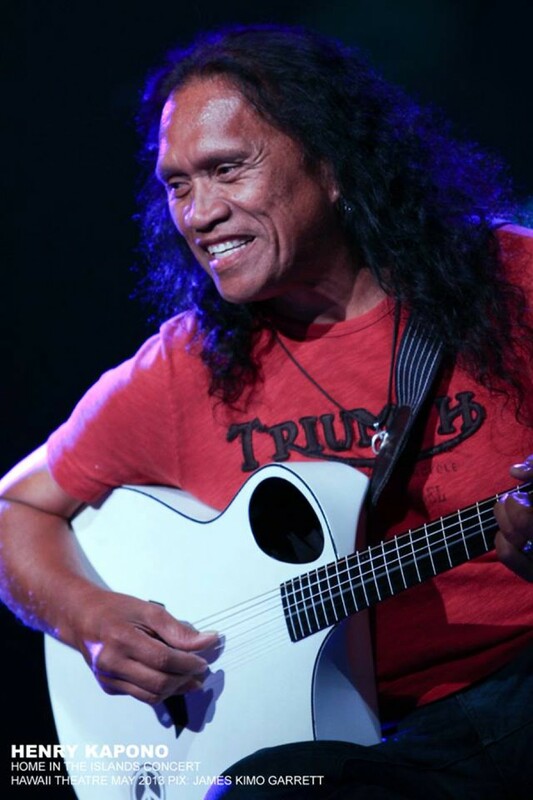 Come hear some of Hawai`i’s most talented musicians — John Cruz, Henry Kapono, and Brother Noland — at one of Hawai`i’ Island’s favorite beach front restaurants. Cruz headlined four galas during Barack Obama’s inauguration and recently performed for and met with the President during a visit to Hawai`i. 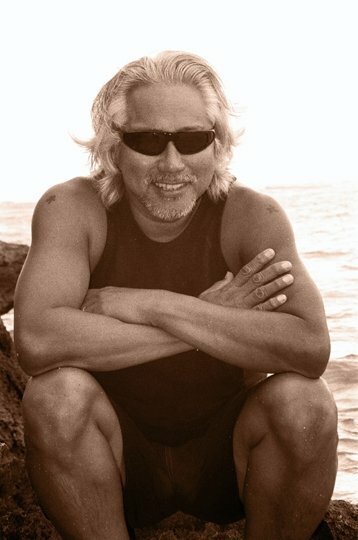 Henry Kapono Ka`aihue is an award-winning and Grammy-nominated singer/ songwriter and formerly part of the duo known as Cecilio & Kapono. Brother Noland is best known as the “father of Jawaiian music,” a blending of Hawaiian music with reggae styling, as well as for his soulful slack key guitar virtuosity. FREE EVENT - See musical talents in the Coronation Pavilion. OL’ SCHOOL BAND was formed by Delis Estabilio Sr. Band members are all friends that grew up together in Hilo. All members played with different bands and different styles of music and still do occasionally. Music of 60’s, 70’s, 80’s, etc. Contemporary Hawaiian, rock, blues, country. Spend the day as an Ironman Volunteer at our Aid Station on Queen Kaahumanu Highway. Transportation, food and beverages provided. For more information contact the hotel at (808) 886-6789, ext. 8123. Come experience the Ironman World Championship Triathlon as a volunteer at our Hilton Waikoloa Ironman Aid Station. Our aid station is on the bike portion of the triathlon along the Queen Kaahumanu Highway. This is a great opportunity to see the cyclists up close and share the stories with your family and friends at home. For more information call (808) 886-1234, ext. 2884. This year’s theme is “Hot Lava, HOTTER CUISINE” and your taste buds better be ready for some great flavors. Participating will be some of the Mainland’s most talented culinary artists, including Nancy Silverton (Mozza, Los Angeles, CA), Hubert Keller (Fleur by Hubert Keller, Las Vegas, NV), Michelle Bernstein (Seagrape, Miami, FL), and Bruce Bromberg (Blue Ribbon Restaurants, New York, NY). Favorite local chefs Hans Lentz (Hilton Waikoloa Village) and Jayson Kanekoa (Waikoloa Beach Marriott) will be representing Hawai`i Island. 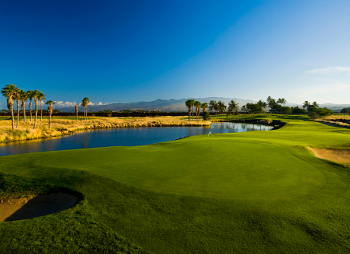 And Tae-Hwan Ryu (Ryunique, Seoul, South Korea) will be bringing his talents to Waikoloa Beach Resort as well. Great golf action, open to the public. Come watch some of the best young guns in college golf play during the ladies rounds of the Dennis Rose Intercollegiate Golf Tournament. NCAA Division II team events, open to the public to watch. Join the fun and games at Kings’ Shops for trick-or-treating throughout the center and special entertainment for the youngsters. See KingsShops.com for more information and details. Bring your family to Queens’ MarketPlace for safe Halloween fun! Find our candy stations situated around the shopping center.